Dr. Feuerman conducts her Couples Retreat in Boca Raton, Florida. I have a strong work ethic. I've done some form of work since the age of 13! I enjoy what I do for a living, and I've been drawn to psychology since high school. I never wavered a bit from what I wanted to do for my career. I grew up in Southern California and moved to South Florida just before high school. I would have to say my parent’s divorce after this move has likely influenced the niche I have focused on today. If it has, then something good has come out of something bad. However, I did not always think this way. It was and still is painful to feel the constant impact of divorce in my life, even as an adult. There is still awkwardness and tension at every family event. There was no discussion about feelings and what happened within my family back then. My early teenage years were a rather dark and unstable time for me. I realized how much divorce impacts a family and the effects go on for years after it happens. Another influence has been my husband. We met in 1999. We were married in 2002 and soon after our wedding I got pregnant with identical twins! Our beautiful girls are now in high school. Our marriage has also taught me a lot and enables me to pass on that wisdom to my clients. In my (very little) spare time, I like to spend it with my husband and kids. I also like to read, cook, work out (especially Yoga), get together with friends and travel. I also love to play with our two rescue dogs, Ginger and Rosie. I have been working in the mental health field since graduating with my Masters in Social Work in 1996. I returned to graduate school many years later to obtain my Doctorate in Psychology in 2017. My electives, practicum, and dissertation were all focused on clinical work with couples. I've been in private practice since 2005. I've treated a variety of clients including work in both inpatient and outpatient hospital settings. I soon honed my practice with a specialty in couples’ therapy. 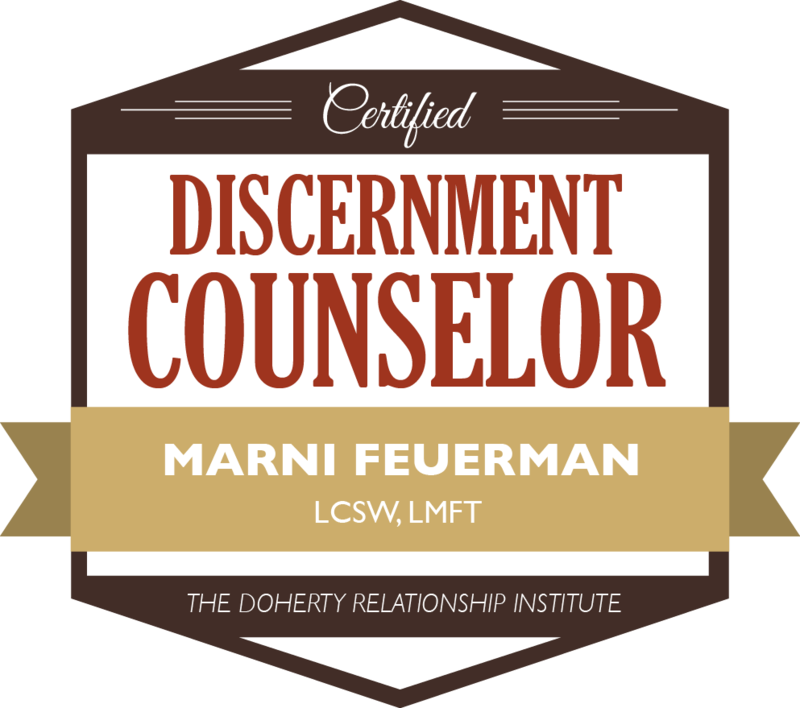 I integrated several approaches, drawing primarily from Gottman Method Therapy, Solution-Focused Therapy, and Narrative Therapy. However, I fell in love with the evidence-based Emotionally-Focused Couples Therapy after taking an externship (4-day training) in 2011. 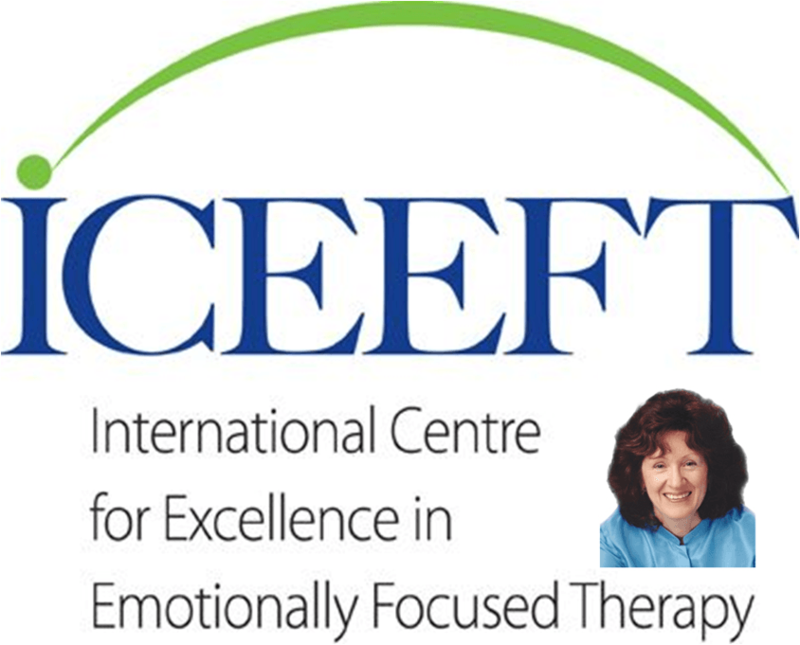 I went on to take the Core Skills training over the course of the next year eventually becoming a Certified EFT therapist. Becoming certified was one of the most challenging and rigorous processes in my career, but it was well worth it. I've witnessed some of the most profound changes in distressed couples using this approach. I am now a clinical supervisor for those working toward licensure by the Florida state licensing board. I also supervise those wanting to be certificated in EFT and assist at local EFT trainings. A variety of other contributions as "expert" for online and print media. All of these unique platforms allowed me to spread education and positive messages to help others and gave me great joy to do it! One of my goals was to author a relationship book. I've just completed my first! I recently moved into a new office space. It's a great setting, up to my taste and specifications. It has a “living room” vibe. It is quite large because I wanted my clients to have options about where to sit. It helps me focus in on what you're saying. I can calm you down if you get upset. ...and a few other things that seem to help with the process. Choose my sofa or chairs to sit. Whereever you'd be comfortable in my Boca office. I live in Delray Beach but practice in nearby Boca Raton Florida. I am lucky to live in paradise! It is a beautiful and classy place. The beaches are close by as is all the shopping and restaurants you can imagine. It is a wonderful place to both live and to visit. We, unfortunately, have a serious hurricane season and lots humidity over the summer. So, if you visit (or come for a marriage intensive), October through April is prime time! B.S. University of Florida, Gainesville (Psychology) 1992. What were the core issues you wanted to improve? Communication. Had you considered or tried couples therapy before? If so, how successful or unsuccessful was it?Yes, but not an intensive. Intensives should be the norm. Marni was excellent, she caught everything and didn’t let us not reveal issues between us. She was attentive and candid. She kept us to point. We now have improved communication, a greater understanding of my spouse issues and tools to make our relationship better. We will definitely use Marni again. She is great!!! Principles for Making Relationships Work, Topical Currents Radio Program, WLRN 91.3 (10/06) - Live on the air.